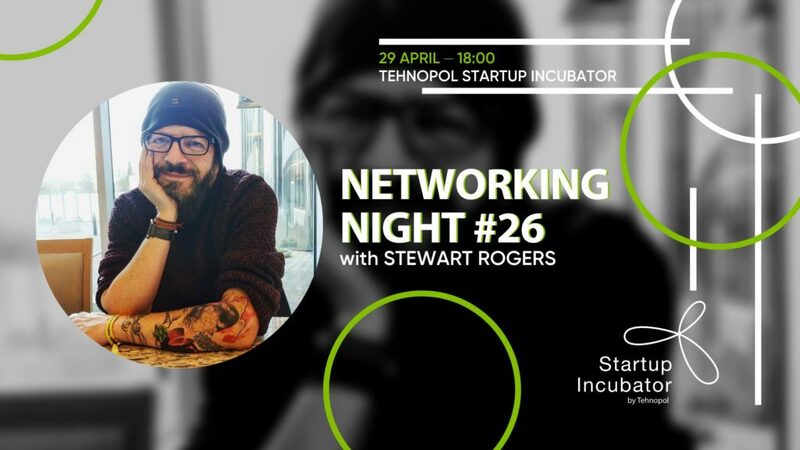 Tehnopol Startup Incubator‘s Networking Night welcomes Stewart Rogers, a man, who has brought a new light to the startup world. Rogers is a veteran of the tech industry who knows that #HEALTH is the most important topic in the tech industry now. More and more founders and tech industry staff are struggling to deal with the pressures of running a startup, leading to self-destructive behavior. Rogers will outline what’s going wrong, what we can do to address these problems, and how you can ensure you deal with the daily self-imposed and external pressures of running a startup in 2019. There’s also one startup in town that is looking out for different kind of health – health of the powerlines. We celebrate their growth and will give them a golden hockey stick that, hopefully, becomes their secret source for good deals only. 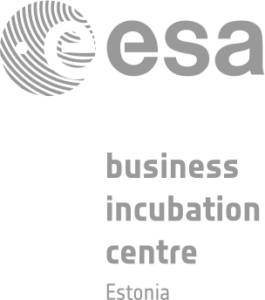 At Tehnopol Startup Incubator’s Networking Night, that hockey stick will be given to one startup this time – Hepta Group. This is the place where to meet old and new friends! Doors will be opened at 17:30. Voluntary tickets: 2-5 euros (contactless support via PayTipTop to support Peaasi (MTÜ Peaasjad) to raise the currently low awareness of mental health. See also Facebook event here. Stay up to date with the latest tech news!